William Bruce Powel (1889-1965) – Temple Lodge, No.33, Duncan, B.C. Wor. Brother William Bruce Powel (1889-1965) ran a men’s clothing business, Powel’s Men’s Wear, in downtown Duncan for many years. After William Bruce Powel’s death in 1965, the business continued until 2004 at 45 Craig Street and later at 25 Craig Street, now the Craig Street Brew Pub. 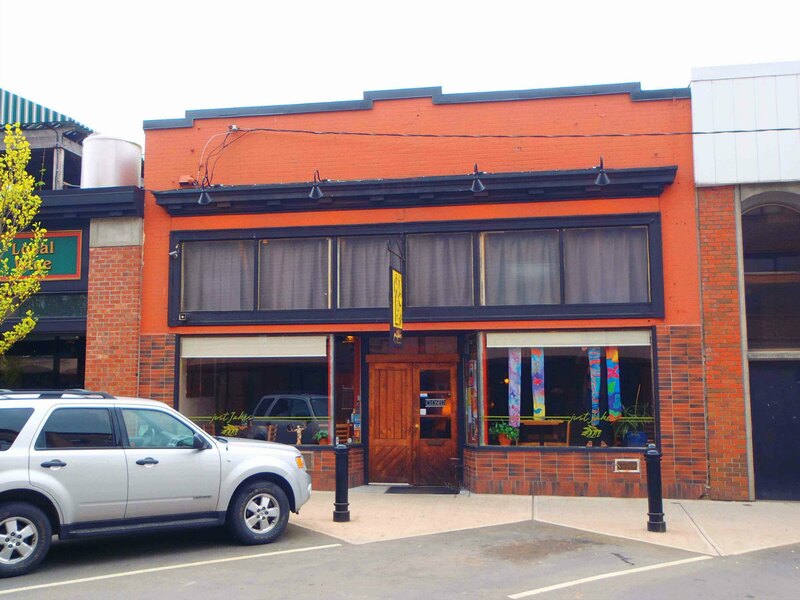 Over the years Powel’s Men’s Wear was in business it occupied several sites, at various times, in downtown Duncan including the Whittome Building, 45 Craig Street and 25 Craig Street. 45 Craig Street, Duncan, B.C. Built in 1922 for Harold F. Prevost‘s stationery business. William Powel operated his business here until his death in 1965. It is now Just Jake’s Restaurant. In the mens’ clothing business in Duncan for nearly 50 years, William Bruce Powel, aged 75, died suddenly last Wednesday in King’s Daughters’ Hospital. 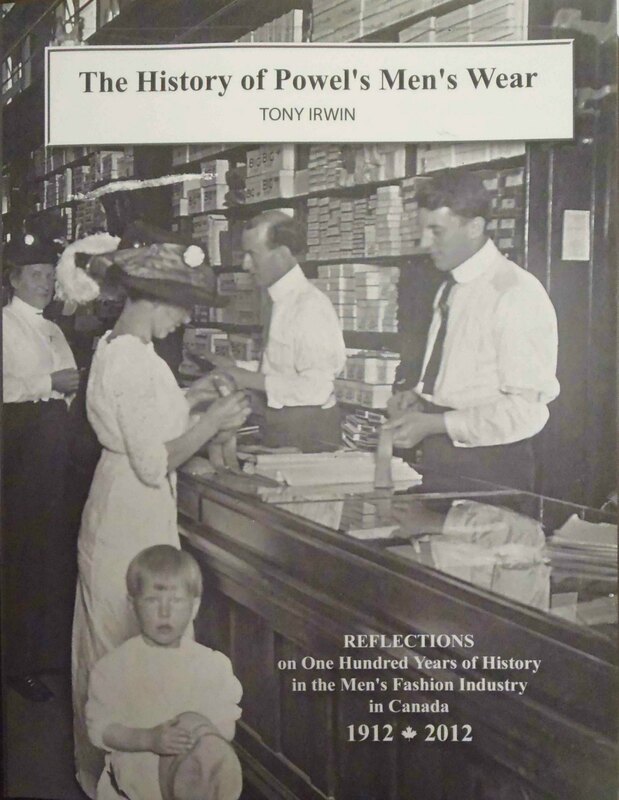 Mr. Powel would have celebrated his golden jubilee in the clothing business this year. Born at Vittoria, Ont., October 25, 1889, he came to Duncan with his parents in 1907. He learned his trade with the former Cowichan Merchants Ltd. And subsequently entered business in a series of partnerships and then on his own behalf, in stores which played a leading role in this field in the community. In his younger days he played on early Duncan basketball teams and later became a leading member of the old Cowichan Golf Club. 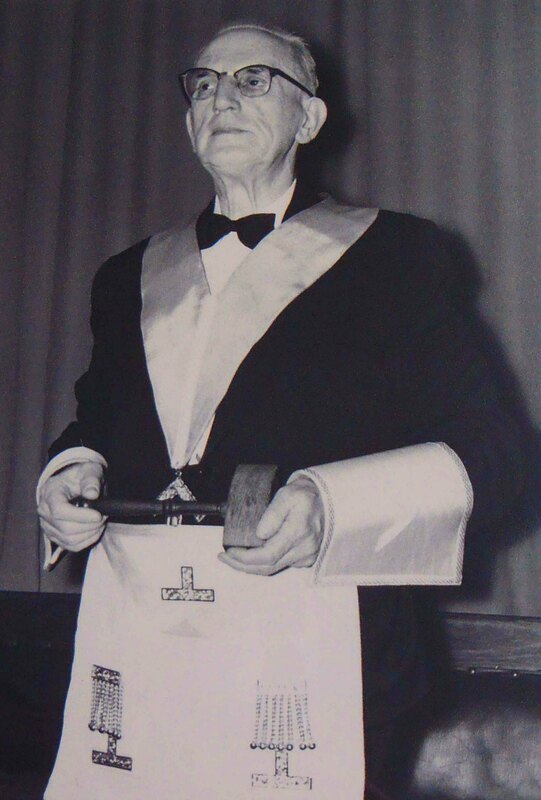 Mr. Powel was a past master of Temple Lodge, No. 33, A.F. & A.M. He was secretary of Duncan Rotary Club in 1930-31, president of the club in 1941-42 and was among the few surviving charter members. He had taken an active part in community affairs, heading the Conquer Cancer campaign here for many years. 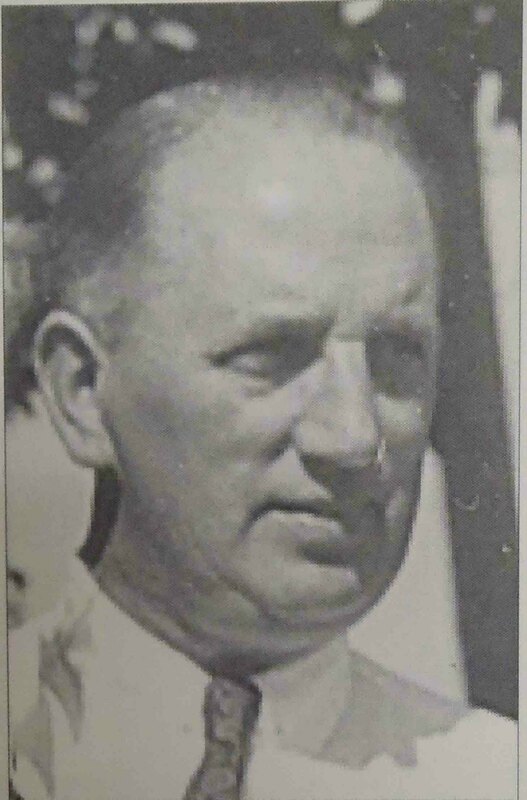 He also served as treasurer of St. John’s Anglican Church for several years. Predeceased by his first wife, Veda, in 1960, he is survived by his wife, Margaret; three daughters, Mrs. G. Lock (Aileen), Courtenay; Mrs. F. Irwin (Doris), Maple Bay Road, and Mrs. J. Pepler (Elizabeth) Nanaimo; one stepson, Leslie Atchison; five grandchildren, two brothers, Henry and Duncan Powel, and one sister, Miss Elizabeth Powel.